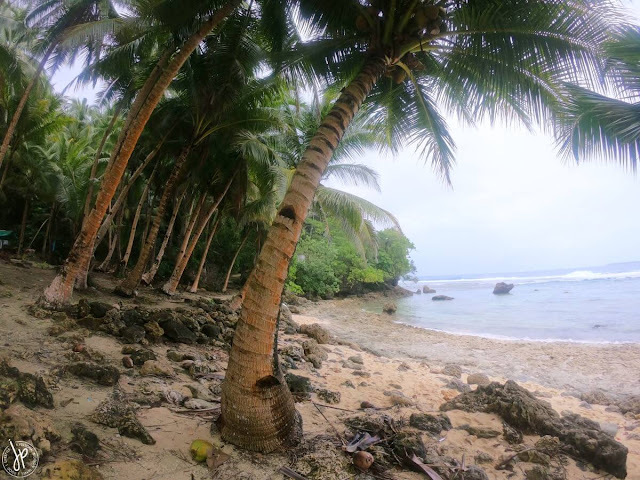 A month ago, I came back from my birthday trip in Siargao and Manila. I feel rejuvenated staying in the Philippines for a week. Although my ideal tita vacation is very simple and domesticated (such as locking myself in my pad, grocery shopping at SM Hypermarket, and getting a full body massage at Nuat Thai), I haven’t done anything to pamper myself. Right after Siargao, I had to run errands for 3 days straight in Manila. 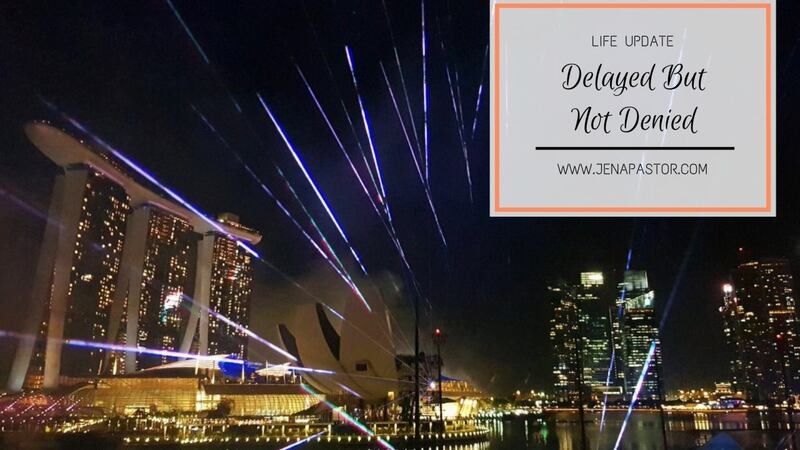 I barely had time to stay at my own place (my first big investment), which made me feel a bit miserable (to be honest) by the time I hopped on the plane back to Singapore. I used to wear a full face of makeup when I step out of the house. But now that I’m settled in with powder as my daily base, I find how blushes and bronzers do their magic when you only have 15 minutes to look put together. 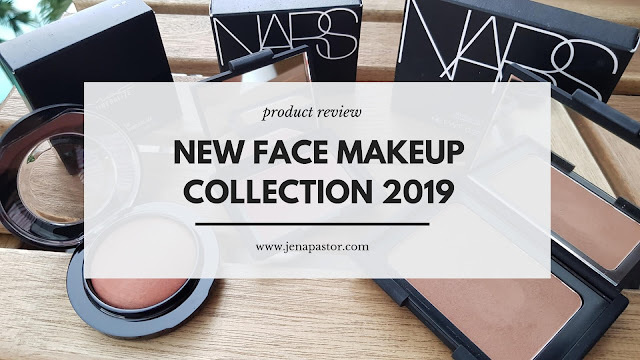 Although these makeup aren’t new in the beauty community, it was my first time trying out these products, especially the ones from NARS. 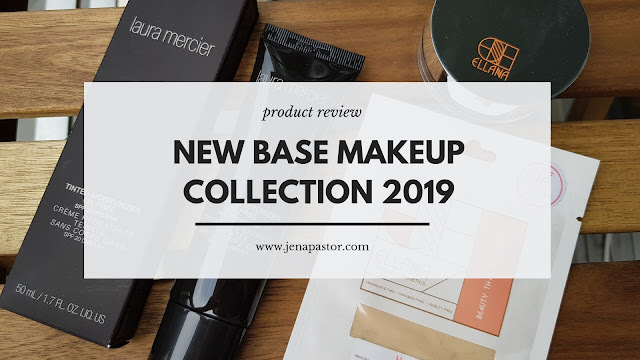 Keep on reading if you’re curious about my new bronzer and blushes! 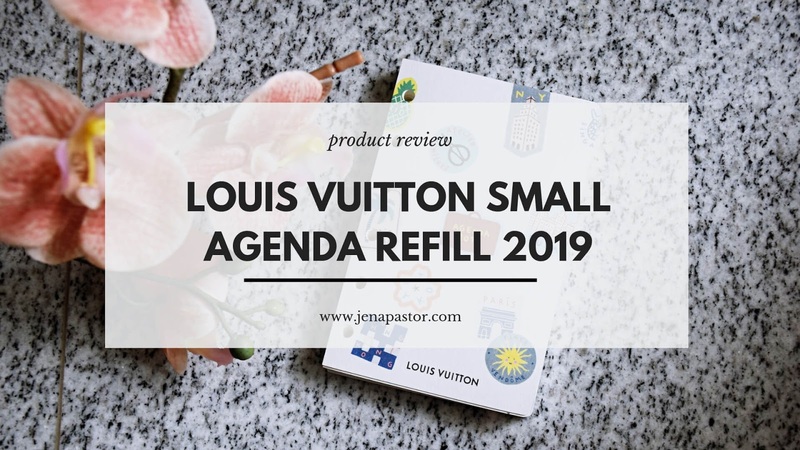 Have you thought about getting a Louis Vuitton PM agenda refill for 2019? January will be over soon, but some of you might still be unsure whether to get this year’s LV agenda refill or not. I personally prefer last year’s design and concept. However, I’m already used to the layout of LV refills, so I decided to give this one another try. The theme for this year’s refills revolves around the journey of the Alzer, Louis Vuitton’s iconic hard case suitcase trunk. The Alzer was born in the 19th century, a legacy that the brand imprinted in the history of luxury travel. I’m back in Singapore and I’m easing my way again to normal, daily living after the long holiday break. Looking at the past year, it was one of my best years so far. Despite the whirlwind of emotions, the times of uncertainty, and the abrupt need to move places, 2018 was a year of answered prayers. I had to admit though, the beginning of 2018 for me wasn’t great. I felt like there was a spillover of depression from 2017 that trickled down to early last year. 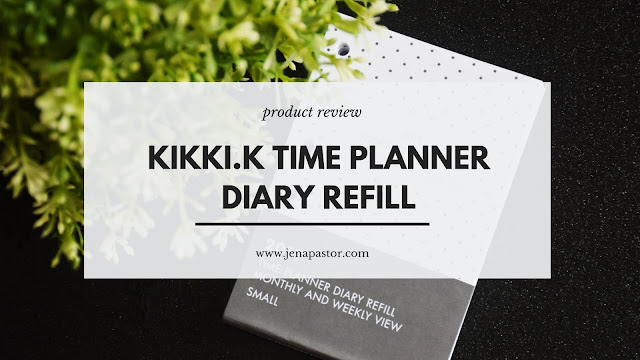 Trials after trials, bad decisions, goals too far-fetched no matter how hard I tried – these all had broken me down into panic attacks and mornings when I just didn’t want to get out of bed. I’m currently at NAIA Terminal 1, waiting for my flight back to Singapore. Since my move to The Lion City in June, I’ve been home thrice and the time spent there is always never enough. 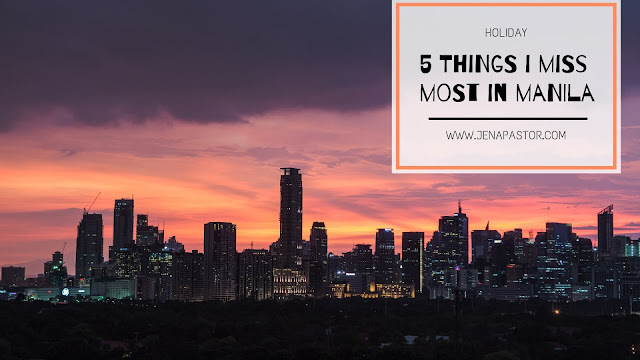 I know OFWs who live farther miss home so much more than I do – but in reality, I still do. Even if the flight time takes only 3-4 hours, I still get enthusiastic thinking about going home, seeing family, friends, and familiar faces, and lying in my own bed! But don’t get me wrong. I appreciate the convenience that Singapore brings, three of which are the high-speed internet, convenient means of transportation, and almost zero crime rate. However, there are things I just miss about Manila that I didn’t think I would.